Students, get your late night food fix! 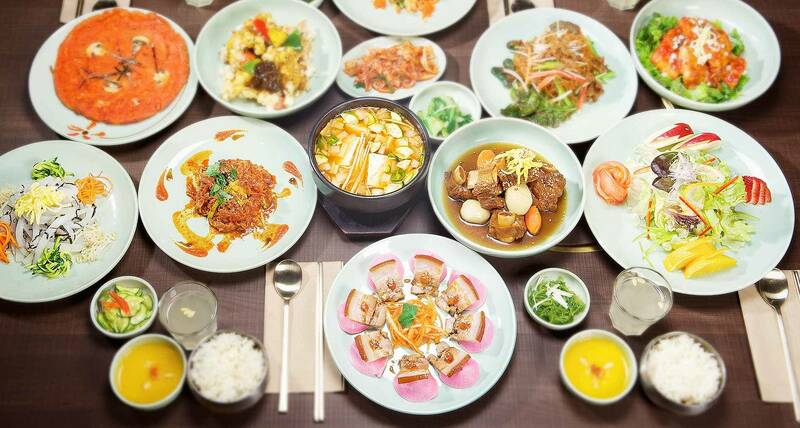 Starting today – March 03, 2014 – at SURA Korean BBQ, students can enjoy 50% off discount on all food menu items after 9pm from Monday to Thursday! Just bring your student ID! If you have any questions regarding this awesome promotion, please contact us at info@surakoreancuisine.com! Big thank you for your interest in SURA Korean BBQ Restaurant in Richmond, and we hope to see you soon!